Every now and then there’s a paradigm change in how we interact with computers. Chatbots have already conquered their own market place but, as usual, technology never ceases to amaze us! 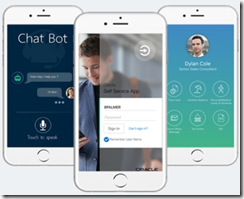 Unlike a simple chatbot, a Virtual Digital Assistant can be equipped with multiple skills covering a wide set of domains and scenarios all from one conversational interface. There’s no need to have and separately orchestrate the appropriate chatbot that supports a specific service. DA’s will aim to be the single point of contact for all the conversational experiences. 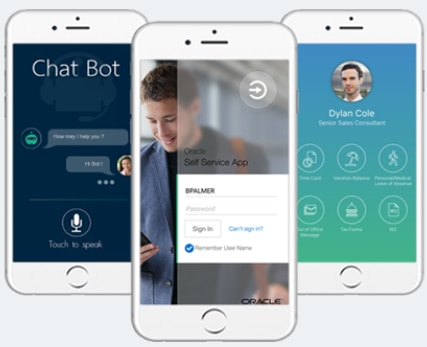 So, join this meetup and get introduced to Digital Assistants, the future of Chatbots, taking leverage of Oracle’s latest Digital Assistant platform. • As well as our knowledge and lessons learned on ongoing & production projects from an actual development team point of view. There will also be a Hands-on Lab so feel free to bring your own laptop along and don’t worry we’ll provide the Oracle Digital Assistant instances cloud environment.